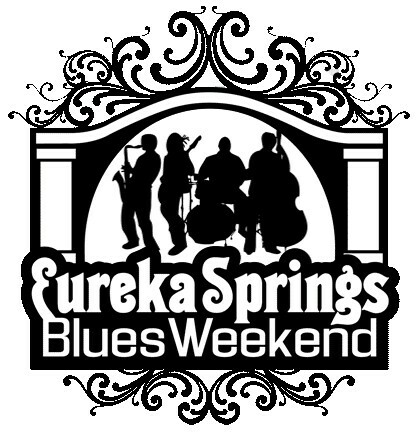 Eureka Springs Blues Weekend 2015 reflects the growing popularity of the annual event in that this year’s “weekend” has expanded to 9 days – June 13th through the 21st – becoming the first ever Eureka Springs Blues Week! Eureka Springs Blues Weekend 2015 is a return of the same, popular, annual music festival that hits Eureka Springs, AR every year around Father’s Day weekend but this time expanded in scope to include 9 days worth of great music, workshops, events, and more. Eureka Springs Blues Weekend 2015 is scheduled to kick off with a performance by Jimmy D. Lane in Basin Spring Park on Saturday, June 13th and lasting throughout the following week to end with a bang at the annual Father’s Day Blues Picnic at Turpentine Creek Wildlife Refuge on June 21st. Eureka Springs Blues Weekend 2015 is set to include local, regional, national, and international blues acts performing on stage at the historic Eureka Springs City Auditorium, in later shows at the Basin Park Hotel’s Barefoot Ballroom, and in clubs all over town. Workshops for the Eureka Springs Blues Weekend 2015 are set to include a wide range of subjects including song writing, guitar playing, marketing your sound, and even diddly-bow building. A full schedule of performances and workshops at Eureka Springs Blues Weekend 2015 can be seen at their website. All profits from Eureka Springs Blues Weekend 2015 go to Turpentine Creek Wildlife Refuge and other local charities.